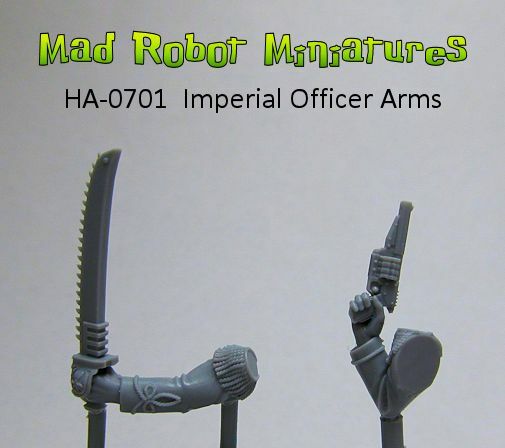 Imperial Arms [HA-07] - $6.00 : Mad Robot : We Likey Minis!! 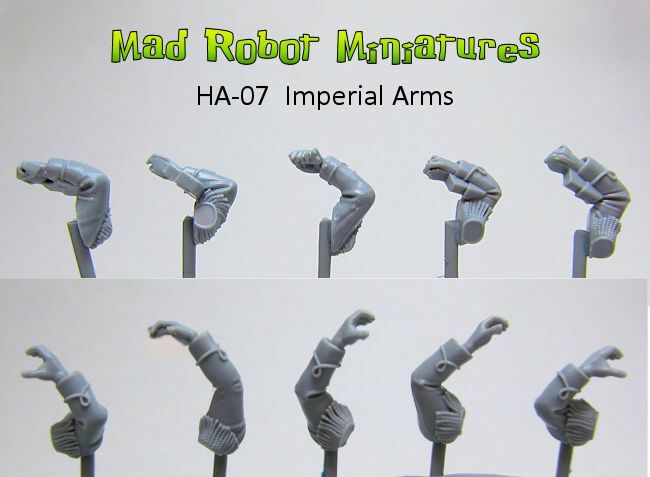 5 pairs of Imperial Arms, in various poses. 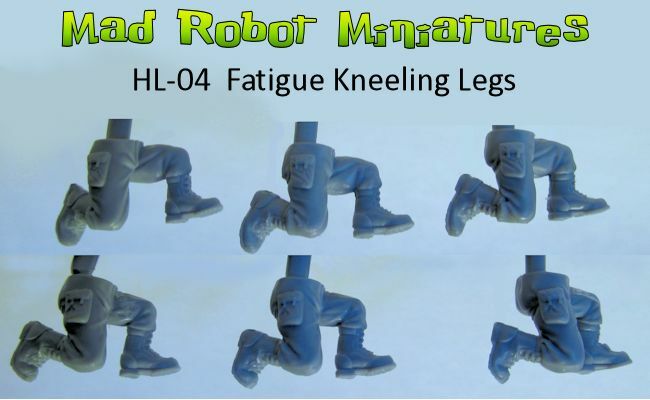 Compatible with all Mad Robot Parts and other popular 28mm heroic models. Sculpted digitally by Ben Calvert-Lee. 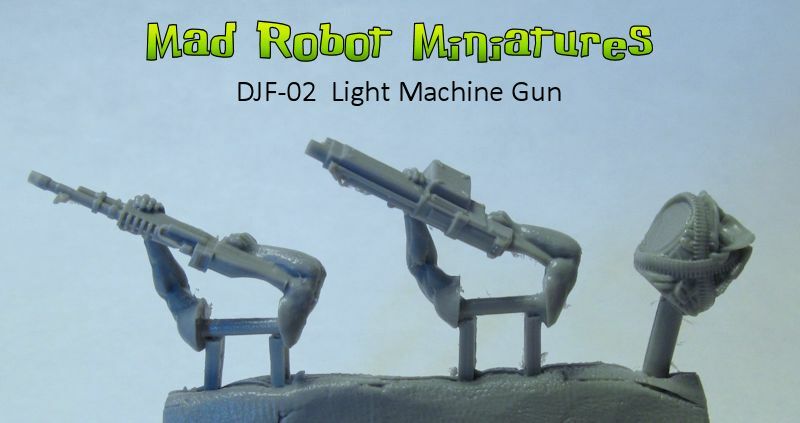 Best Minis and parts ever!